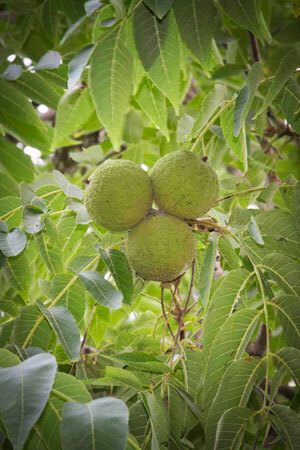 Black Walnut is used in western herbalism primarily as an antimicrobial herb, and in particular as an anti-parasitic. Research shows it contains naphthoquinones (e.g. juglone) that can disrupt various metabolic pathways in a variety of micro-organisms. Research supports its antibacterial and antifungal properties.